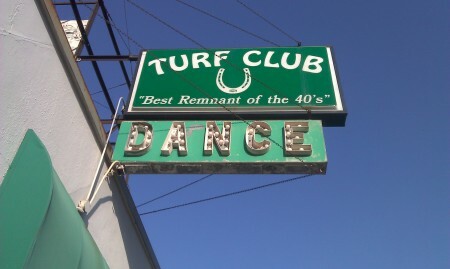 A casual passerby could be forgiven for assuming the Turf Club is a country bar. 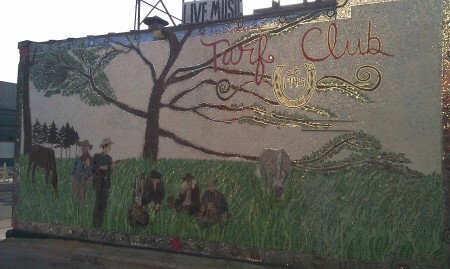 After all, the venerable Saint Paul tavern has a horseshoe as its logo and its east wall sports a lovely cowboy-themed mosaic mural by local artist Angela Talle. Despite that rustic exterior, the Turf traffics primarily in various shades of rock. Every Monday night, though, The Cactus Blossoms take the stage to find the country in my little corner of Midway. The Cactus Blossoms are a five-piece country-western combo fronted by baby-faced brothers Jack Torrey and Page Burkum. Together with the highly pedigreed roster of fiddler Mike “Razz” Russell, upright bassist Lizz Draper and steel guitarist Randy Broughten, they create a sound that’s rooted in the past but never stodgy. This isn’t what the radio calls “Today’s Hot Country,” nor is it hipster-approved “outlaw country” of the Johnny Cash/Waylon Jennings ilk. This is Grand Ole Opry music that your Hank Williams-loving granddad could get down to. The band’s repertoire includes a blend of original songs and old-time standards. It’s a point in the band’s favor that I usually can’t tell the difference, and I listen to a fair bit of classic country. 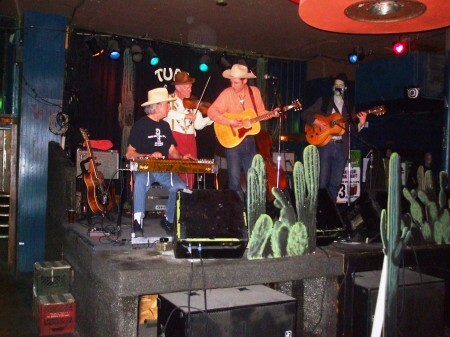 Aside from the cactus cut-outs adorning the stage, Turf Club’s Monday night atmosphere is still more hip than honky-tonk, but that doesn’t mean the crowd is any less appreciative. Scruffy twenty-somethings in Western shirts rub shoulders with head-bobbing baby boomers and curiosity-seekers drawn in by the crisp tunes and $3 cover. Near stage left, couples dance two-steps as The Cactus Blossoms finesse their way through another set of bold but understated sounds from a bygone age. It’s more than just a nostalgia show; it’s a reverent yet rollicking scene unto itself. That’s a pretty tough act to top on a Monday night in Midway. About the Author: Ira Brooker is a writer and editor based in Saint Paul. He blathers about pop culture at A Talent for Idleness and also maintains an archive at irabrooker.com.